A few ideas on how to promote your business without spending a ton of money! I recently attended our national ASBDC conference in San Francisco. It was a great opportunity for professional development, networking, and learning about new trends and techniques that I can bring back to the office to share with clients. This year I listened to a presentation by Eric Spellmann of Spellmann & Associates as he discussed Guerrilla Branding. I love Eric’s presentations because he is a great speaker, very passionate, fun (in his Hawaiian shirt which is part of his brand) , and I always come away with a few new things to try. Before I share his 6 Tips, I need to mention a one thing. When crafting a marketing message, especially with e-mail, you should spend most of your time on the Title or Subject line. If this isn’t compelling, chances are they will not even open the message. Generate viral content. So how do you do this? First of all, the more niche a product, the easier for it to go viral. Video is the best avenue to make this happen. It doesn’t have to be professionally produced and cost a boatload of money, just catchy. Keep any sale attempt subtle, or even non-existent. People don’t like to be sold to. Next best, pictures. Build a Lead Generation system. You must have a website! But the goal is not simply to generate traffic or hits, you want them to either buy or call you, so there needs to be clear call to action – Purchase Now or Call Now. Try building a “Top 10” report and give it away; Top 10 New Fashion Trends for Fall, Top 5 Reasons to…; Top 8 Things to Investigate Before Purchasing… This helps establish you as an expert and they get something. If they want more, then that comes with a price. Incentivize using your social networks. Contests are a great way to do this. Be careful as some social media platforms have rules about contests on their sites. A coupon via Facebook that says “mention this in the next hour and get 25% off a latte”, that sort of thing. Use e-mail campaigns. E-mail is still one of the best, and cheapest, ways to market to current and potential customers, but it must have some value, not just trying to sell them something. How often you do this depends on the business and industry, so you may have to play with the frequency some to get it right. Again, the subject line is critical. Of course this means you first have to have their e-mails addresses, so if you aren’t doing it now, start collecting those addresses using ideas in #5. DO NOT buy e-mails lists – it is illegal. Incent Opting-In. You want to get their permission to contact them in the future. This can be done in a number of ways. Restaurants could have a wait staff competition, special Club offers at the cash wrap area in retail stores, or collecting business cards if you are at a conference in exchange for the chance to win a prize of some kind. Use your business card as a Call to Action. The back of the card can be a coupon for a certain % off the next purchase. Turn your customers into salespeople by having them give the card to a friend and they both receive a discount on future purchases. Give these tips a try!  If you wish to kick around other ideas, contact your local SBDC advisor. Have you tried some of these ideas, or others, that have been successful? Let us hear about them!